An innovative treatment technique for suitable left-sided breast cancer patients has officially launched in regional Queensland. The best practice technique called deep inspiration breath hold (DIBH) reduces the effects of radiotherapy on the heart to minimise the risk of long-term side effects. 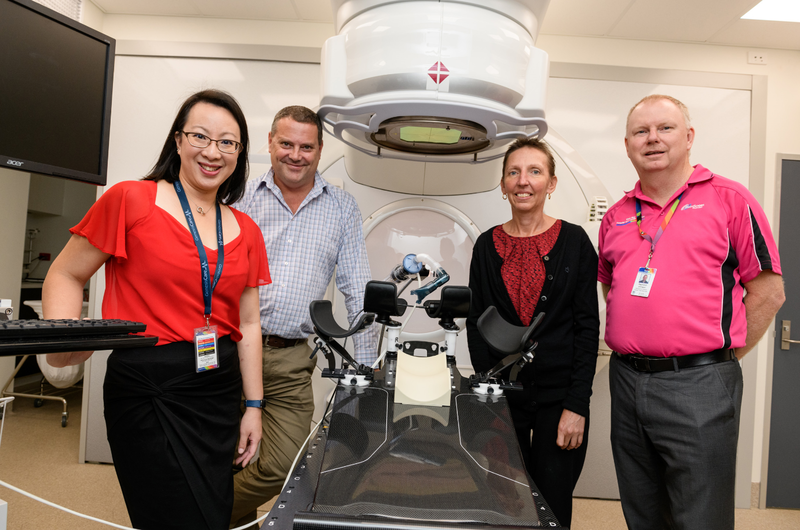 GenesisCare is now providing the service at its new radiation oncology centres co-located at the Mater Hospital in Bundaberg and St Stephen’s Hospital in Fraser Coast, as part of a public-private partnership with Wide Bay Hospital and Health Service. Dr Esther Sim, GenesisCare Radiation Oncologist, said that DIBH is currently a best-in-practice radiation therapy technique for women with left-sided breast cancer: “Breast and prostate cancer are our two most commonly treated tumour groups in Wide Bay, so we are thrilled to be able to offer the benefits of this treatment to suitable patients. “We are always looking for ways to provide a positive patient experience and the best possible clinical outcomes, and DIBH offers both,” Dr Esther Sim said. DIBH is designed for patients with left-sided breast cancer. The method delivers radiotherapy while asking patients to hold their breath, moving the heart further away from the chest wall. This technique reduces radiation exposure to the heart, helping to minimise potential cardiac complications while giving the patient control of their treatment via a hand-held controller. Breast cancer is the most commonly diagnosed cancer among Wide Bay women, with an average of 166 new cases diagnosed each year. Across Australia, it is estimated that 1 in 41 women will lose their lives to breast cancer by their 85th birthday. Wide Bay Hospital and Health Board Chair, Peta Jamieson, said this was positive news for the community. 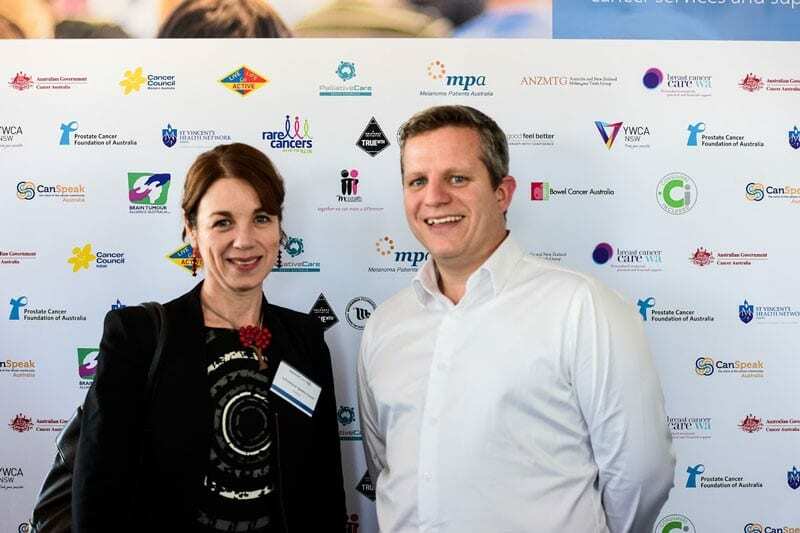 “We know that in general, patients in regional and rural areas can face difficulties accessing services, so we’re pleased to be partnering with organisations such as GenesisCare to bring world-class innovation to the area. 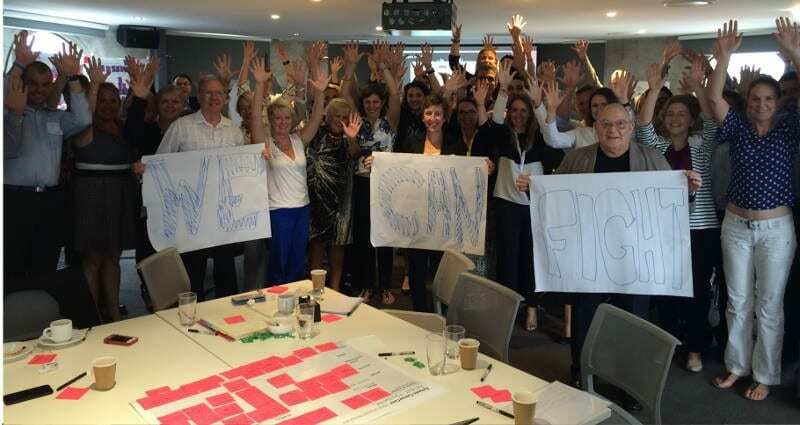 “Expanding the range and improving access to high-quality specialist services is an ongoing strategy for our Board. 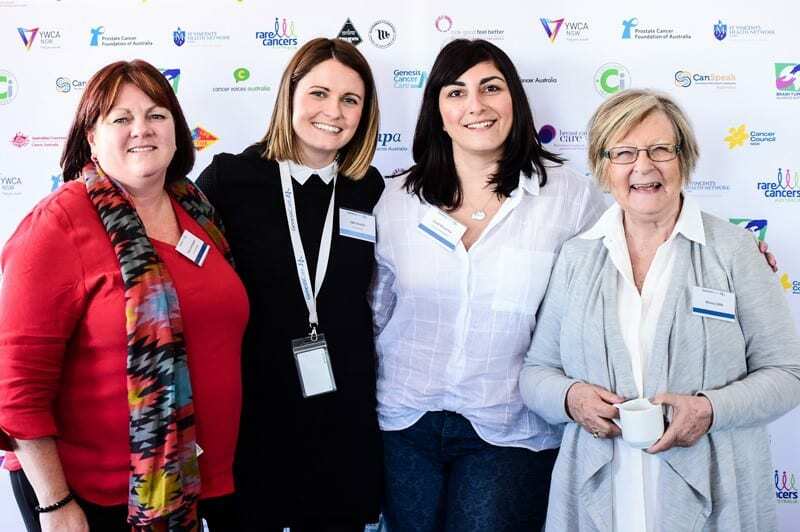 Community members should feel reassured that we’re continuing to invest in an exceptional oncology service to support our community with quality care when it matters most,” Peta Jamieson said. GenesisCare also provides cardiology and sleep services in the Wide Bay region. Find out more about DIBH and the treatment centres.